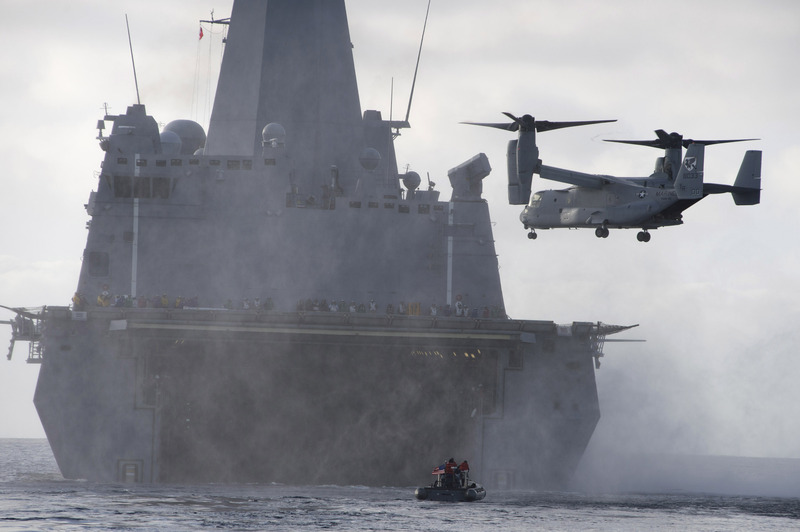 The amphibious transport dock ship USS Anchorage will be open for public tours Wednesday and Thursday at Broadway Pier in downtown San Diego. Tours will be available from 1 p.m. to 4 p.m. on Wednesday, and from 8:30 a.m. to 4 p.m. on Thursday, the Navy said. The 684-foot-long ship, commissioned in her namesake city three years ago, was built to embark, transport, and land elements of a Marine Corps force in a variety of expeditionary and special operations missions. 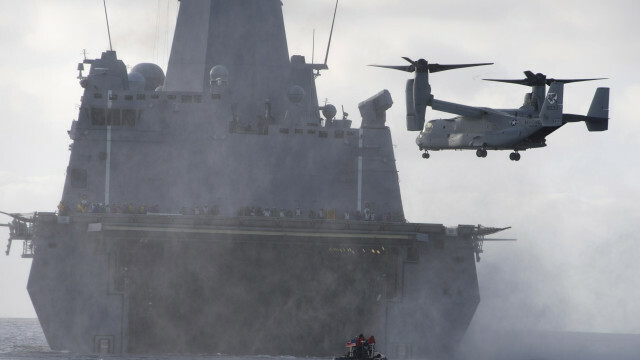 The Anchorage and other San Antonio class vessels can also deliver expeditionary fighting vehicles, landing craft, air cushion boats and tiltrotor MV-22 Ospreys.